The Cte dAzur bring amenities to suit all individual tastes and interests. 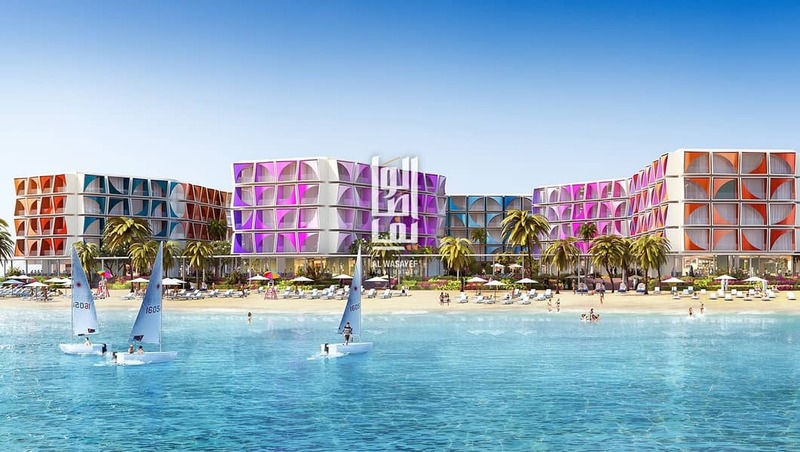 The contemporary Mediterranean style hotel will be home to premium quality rooms, suites and deluxe apartments with balconies. 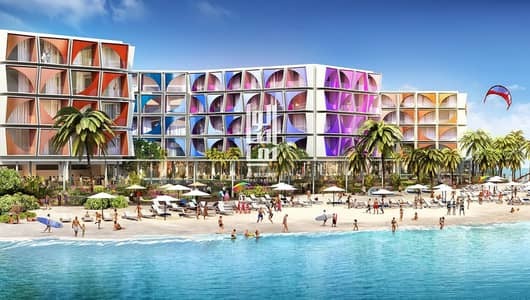 The prestigious holiday destination will be one of the islands exclusive features! 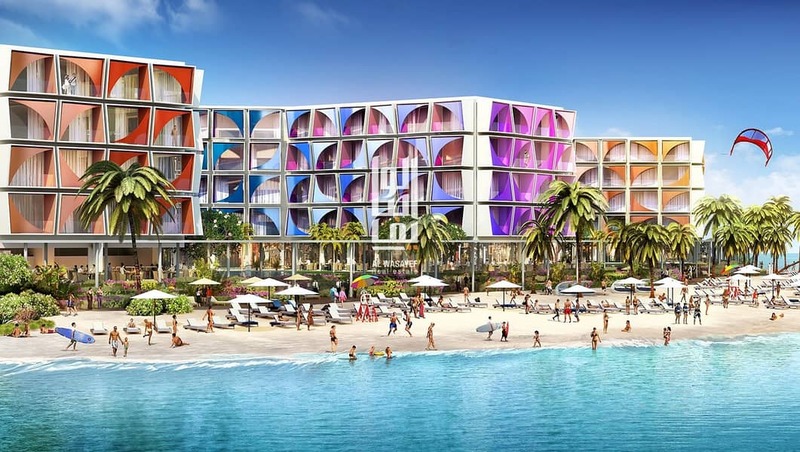 The Cte d'Azur Hotel will be located on one of the prime beachfront areas of Main Europe Island at The Heart of Europe, close to the main gate and within walking distance to the amphitheatre.